For our October 2016 funeral links and newsletter, we’ve jam-packed this issue with all sorts of resources from our blog and from around the web. Read on! A recent study from Baylor University examines the Latino culture’s funeral traditions, which present an interesting contrast to many Anglo-Protestant practices in the US. A scattering urn that can be used as a home for birds after scattering, to honor your loved one’s memory. Southern California Caskets bucks industry trends, selling caskets online at only around 10 to 15 percent above cost. The Daily Bulletin reports. Christian author Nancy Guthrie shares her own battle with grief in the death of two kids—and how God was at work in the midst of her family’s incredible pain. 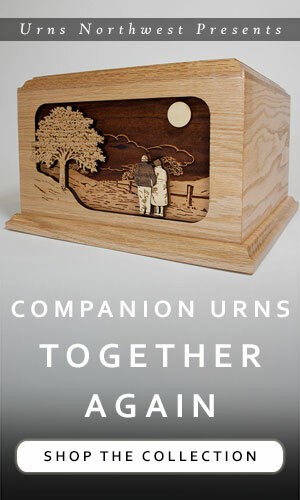 Our collection of Brass Cremation Urns includes many items which are available with matching keepsakes. 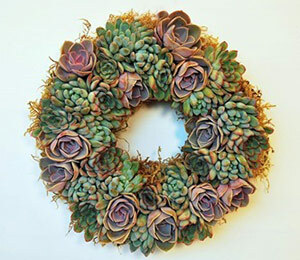 Keepsakes are used to hold a small portion of remains when shared among family or scattered. 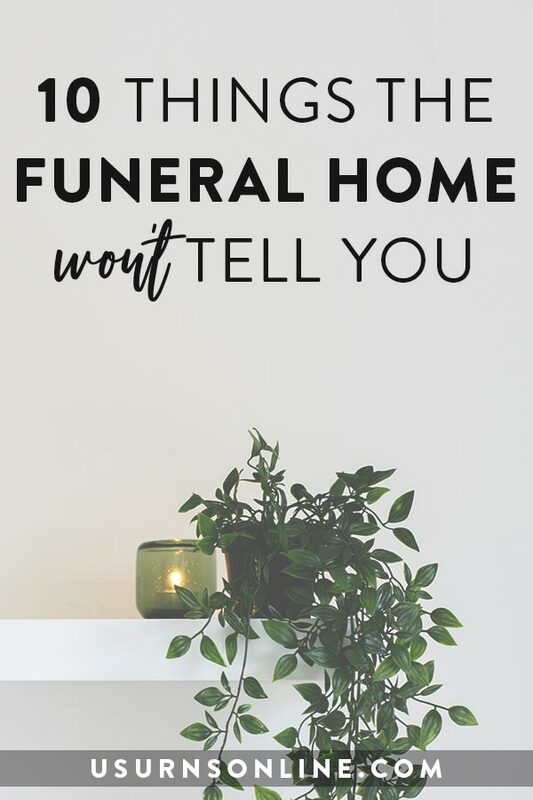 An inside perspective on the 10 most difficult aspects of the funeral industry, written by a professional funeral director. Twenty-two simple and easy to do tips to help you effectively care for someone in the midst of grief. Modern technology and research has restored an ancient Egyptian woman, Meritamun, creating a unique teaching tool for medicine and health science. From the University of Melbourne. Ancient and contemporary texts that deal with life, death, grief, and loss through poetry. 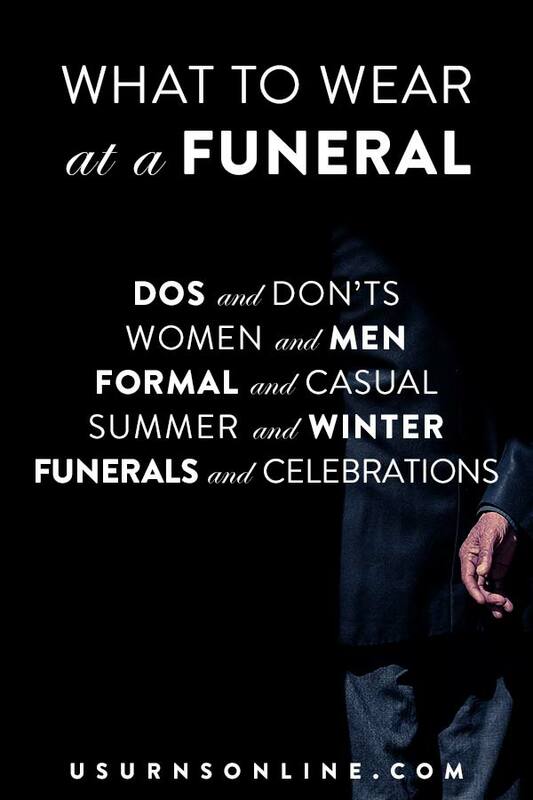 Includes all the classic funeral poems and more. One World Memorials addresses the issue of a new significant other and the presence of cremation urns and other keepsake tokens of a departed spouse. And interesting and timely subject for the modern age. Some people take their sense of humor with them to the grave. Literally. These cremation jewelry necklaces are made from sterling silver with a pendant that holds a small amount of remains inside, with a military service emblem on the outsite. Availble for Marine Corps, Coast Guard, Army, and Air Force. Some people find this beyond bizarre, while others will be intrigued: This painter incorporates cremated ashes into his artwork. We just began offering our popularSonata urn shape in Walnut, Maple, Stained Cherry, and Natural Cherry (formerly just Cedar and Bamboo). Check it out! 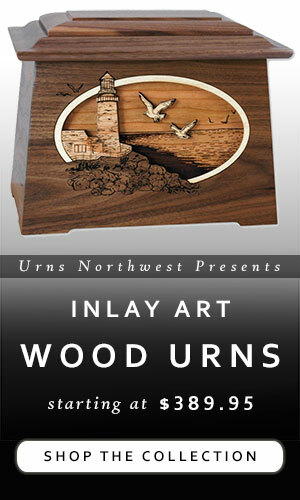 Very affordably priced and made in the USA from solid premium wood. Here is a unique way to honor a cigar enthusiast: Personalized Cigar Humidors. Here are a variety of personalzied designs from our sister site, Northwest Gifts.